Locally owned and operated since 1969, we’re the #1 real estate office in market share for Saratoga Springs and have a team of over 50 real estate experts ready to help you. We’ve been voted “Best Real Estate Company” for 16 consecutive years by The Saratogian and Saratoga Today readers’ polls. Does your home’s Zestimate have you stressed? Homes sold by Roohan Realty agents last year had an average sale price that was $113,768 higher than their Zillow Zestimate. So relax, and let Roohan handle your real estate needs. Your listing will look incredible online and in print thanks to our professional photographer/FAA certified drone pilot/Emmy-winning director, Derek Hallquist, who captures stunning photographs, HD videos, and aerial footage of Roohan’s property listings. With over 75K pageviews per month, our mobile friendly website features all of our listings, PLUS a feed of the entire MLS, property search, HD videos, Google maps for homes and area activities, Open house schedules, social media, a popular blog and so much more. 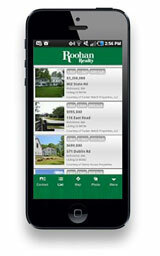 We work magic with Google, putting Roohan Realty on the 1st page of results for most real estate related searches. Our expert-level Search Engine Optimization (“SEO”) keeps our listings at the top of search results on not just Google, but also sites like Zillow, Trulia, and Realtor.com, where many buyers start their search. Our social media community includes a popular blog (39K views last year), over 7K Facebook followers, a GPS-based APP (available on iTunes and Google Play), viral videos (like our wildly popular Beach Boys lip dub), and our quarterly “Roohan Beat” newsletter. The office is open 7 days a week with knowledgeable real estate associates available by phone or to greet walk-in customers. This same level of service is mirrored on our website via “Live Chat” with an agent. We proudly offer cutting-edge, in-house printing equipment to create the finest quality custom signs of any size – from directional Open House signs to billboards. 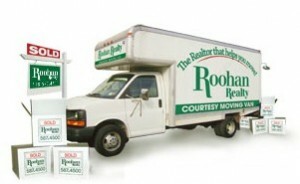 Our clients have exclusive use of our courtesy moving van and receive free packing boxes. 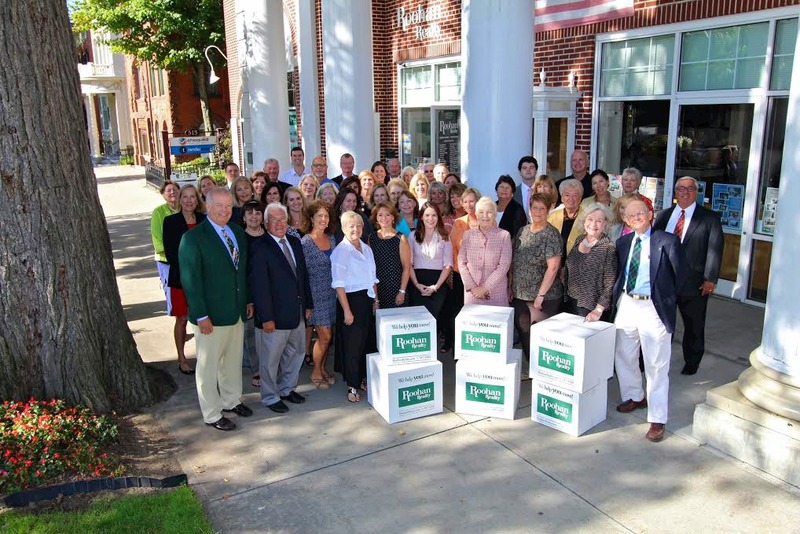 Don’t just read about us – we invite you to stop by our office at 519 Broadway in downtown Saratoga Springs. We’re open 7 days a week.